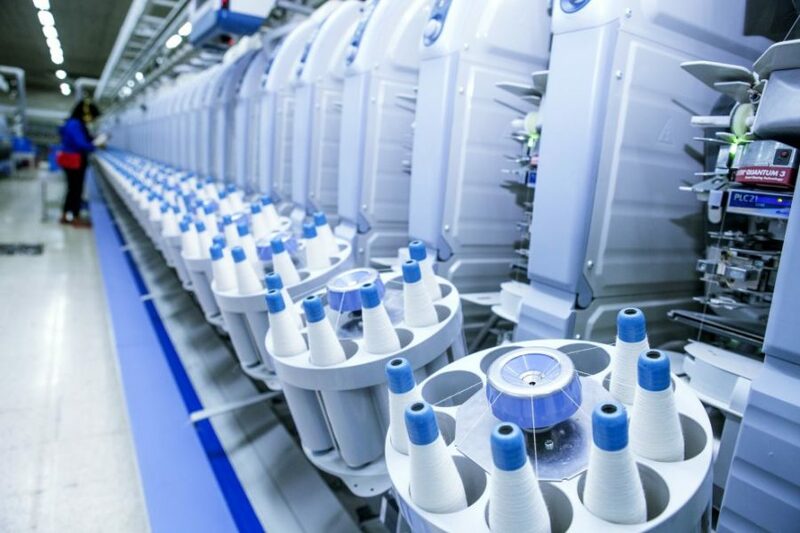 Having direct access to a wide selection of polyester and nylon yarns produced by our sister company, Sulindafin, we are well-positioned to develop innovative and functional fabrics using a variety of specialty and performance yarns. This includes the renowned SulCool yarn, a permanent moisture-management technology that was developed in-house. Our range of SulCool fabrics utilizes a tetra-capillary action to effectively wick moisture away from the skin, keeping it cool and dry for longer-lasting freshness and improved athletic performance. 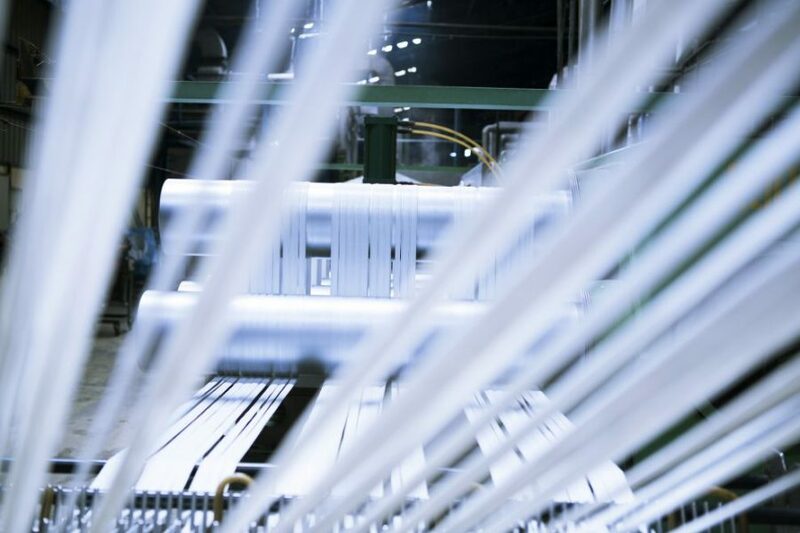 Furthermore, we provide custom coatings that enhance the properties of the fabrics. From anti-UV and anti-bacterial characteristics to anti-static, water and oil repellant; our wide range of special coatings offer added functionality while enhancing the comfort, protection and performance of your products. Through our highly-streamlined supply chain and focus on quality, we stand ready to support your every business need. As differentiation and greater value-add become increasingly important to a brand’s durability in the global market, Shinta Indah Jaya goes beyond tradition to ensure our customers make their mark.